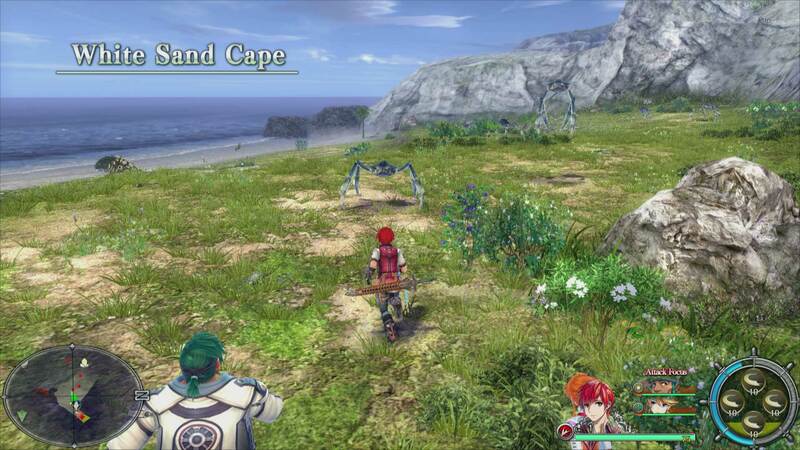 Ys VIII Lacrimosa Of Dana has finally launched on PC, but the port is far from being a good one, with many issues preventing players from enjoying the game, Publisher NISA released a statement following the game’s launch detailing the fixes that will be coming to the game soon. According to the statement, NISA is aware of the many issues plaguing the game and is currently working on fixing them. A fix for crashes will be released in the future, but in the meantime, the publisher detailed a workaround for both this issue and controller issues. V-Sync issues will be fixed within 48 hours as well. To begin, we have isolated one of the widest-reported bugs concerning crashes occurring on start and subsequent issues related to controller support. We have created a tutorial to temporarily solve the issue while we implement a permanent solution. You can find out more in our Troubleshooting Forum post here. We are currently investigating all reports coming in to our Troubleshooting Forum, so please continue to report any and all issues you are encountering. We kindly request that you include additional relevant information such as the steps to reproduce and your system specs. With your help, we will address issues with the title, starting with critical fixes first such as client crashes, and proceeding from there. We would like to apologize for issues encountered, and reconfirm our commitment to fixing these issues in upcoming patches. Ys VIII Lacrimosa Of Dana is now available on PC, PlayStation 4, PlayStation Vita. It will release on Switch later this year.